The Arizona Cardinals have eight picks in the 2017 NFL Draft. When do they pick? It’s been a pretty active offseason for a team that fell on hard times this past year. After winning a franchise-record 13 games and getting within one victory of Super Bowl 50, the Arizona Cardinals saw that win total nearly cut in half and finished 7-8-1. Bruce Arians’ first losing season as the franchise’s head coach had put the club in position to possess the 13th overall pick in this month’s draft. 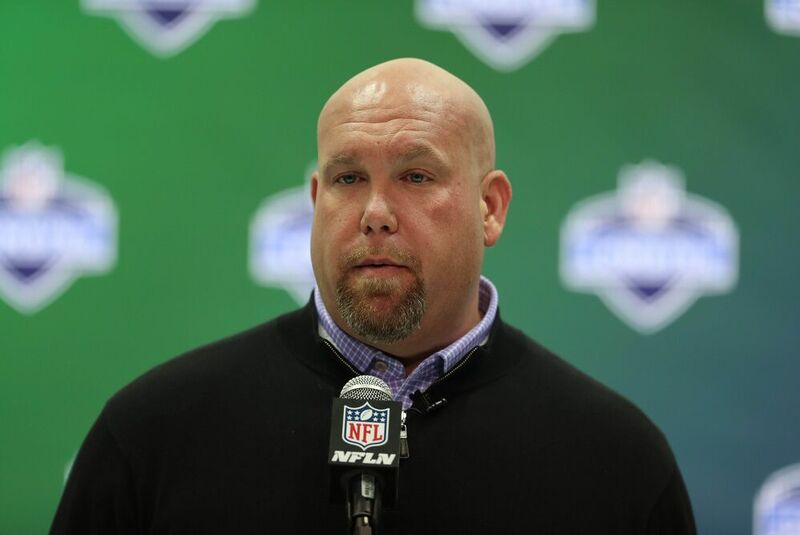 All told, Arians and general manager Steve Keim have eight selections in the three-day proceedings. The Cards have at least one choice in every round and two in the fifth round thanks to a compensatory selection (No. 179). There were a number of things that went wrong for this squad in 2016. But the Cardinals ended the season with road victories over the Seattle Seahawks and Los Angeles Rams. The late surge wasn’t enough to ensure a fourth consecutive winning campaign. But this is a team just a few holes away from jumping right back into playoff contention. It’s worth noting that while Arizona finished with only seven wins, the team was 4-1-1 within the division. With two picks in the top 45 selections, Keim could get a pair of impact performers. And that could be enough for Arians’ squad (who did not lose to the Seahawks in ’16) to regain the top spot in the NFC West.